Knox Henderson explains why he believes Terraco Gold, with two big catalysts coming and a royalty in a large Nevada gold deposit, should be trading at three times its current share price…at the very least. The beauty of running a private equity (PE) firm is the “private” component. So, in late 2015 when a subsidiary of PE firm Waterton acquires the 5.1-million-ounce Spring Valley gold deposit in Nevada from a very public Barrick Goldand its then junior partner, Midway Goldthe flow of information comes to a grinding halt. This leaves other stakeholders, like the shareholders of Terraco Gold Corp. (TEN:TSX.V; TCEGF:OTCPK), which has an up-to 3% royalty on the lion’s share of the deposit, lost in the dark. In downward markets PE firms have the deep pockets to buy out, outbid and outlast their adversaries for the assets they so desire. Back in 2015, Waterton was able to capitalize on a bankrupt Midway Gold, and a much-in-debt Barrick Gold that decided to sell its majority stake in Spring Valley as part of bundle to eliminate US$720 million of debt. Remember late 2015 when gold was free-falling down to $1,050? Well that is especially problematic for the majors, never mind the juniors. So, an opportunistic Waterton, which manages in the range of $US 2.5 billion, got a sah-aawwweeeeeet deal to pay only US$25 million for Midway’s 30% stake out of bankruptcy court. This is prime Nevada real estate with 4.1 million ounces of gold in the Measured and Indicated category and about 1 million in the Inferred category as defined by stringent NI 43-101 standards. Separately, it also paid Barrick US$110 million for Ruby Hill and its 70% of Spring Valley. We believe the bulk of this purchase price was allocated to Spring Valley (in the US$8590 million range) as Ruby Hill is in the sunset stage of life. Waterton, through its subsidiaries, thus paid somewhere north of US$100m for 5 million ounces at Spring Valleythat’s $20 per ounce of gold!all in Nevada’s crazy-rich Humboldt Trend. Spring Valley is nestled in a producing trend that has seen a lot of activity. 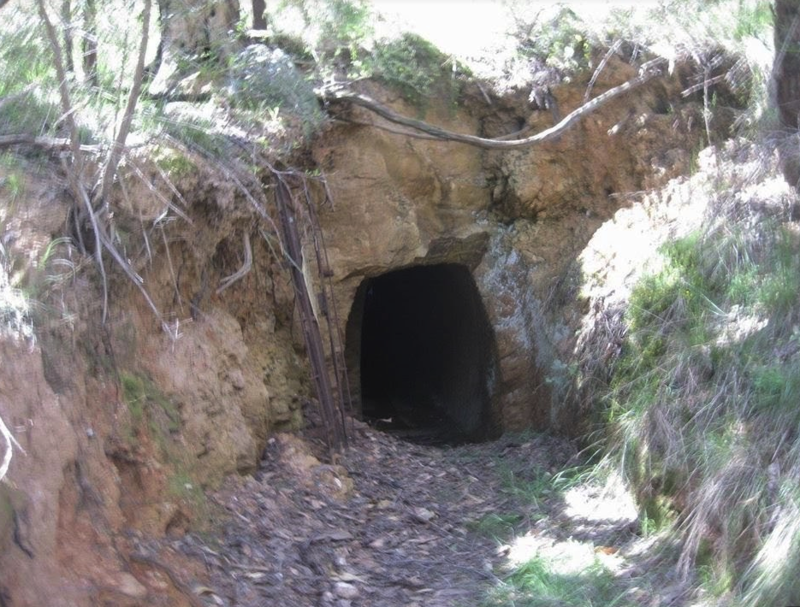 It lies just north of Coeur Mining’s Rochester Mine that has produced 139 million ounces of silver and 1.5 million ounces of gold to date and is still producing. The trend also includes serveral other notable past producing and current development projects subject to recent acquisition (2018/2019) by larger companies, such as Relief Canyon where Americas Silver is in process of acquiring Pershing Gold; Florida Canyon, recently acquired by Alio Gold; and the Lincoln Hill and Wilco projects purchased from Rye Patch in 2018 by Alio Gold in March and then “flipped” to Coeur in the same year for US$19 million. 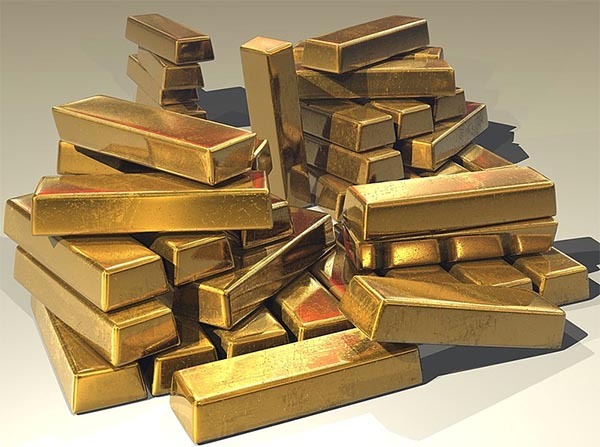 It’s a long-and-winding tale how all this came to be, but today, in early 2019, it is only important to know this: Terraco Gold has an approximate average 2.5% royalty on 5 million ounces of gold, so it is sitting on at least $100 million in solid gold value cash flow over the life of mine. Terraco completed its transaction with Solidus Resources, LLC, a subsidiary of Waterton, on June 17, 2016, (more detailed in Terraco’s May 16, 2016, announcement) where one option for Solidus/Waterton was the ability to convert its debenture into Terraco (parent company) at $0.18 per share. This means that Waterton/Solidus valued Terraco at the time of the transaction at a minimum $0.18 per share. The disconnect for valuation is substantial. Terraco is currently trading at between $0.06 to $0.07 per share. The company has about 145 million shares outstanding, has zero holding costs on the royalty package and has only issued about 8 million shares in the last nine years. So WHY is this stock trading at a less than $10 million valuation? The simple answer is shareholders were getting impatient with no news from the company. Midway and Barrick were happy to share their progress right up into the prefeasibility stage, but Waterton now has no incentive to share its progress at Spring Valley. In fact, if it has desires to buy out Terraco and its pesky royalty (which makes sense if the price is right), it is more beneficial to keep the royalty holders, including Terraco, out of the loop. Since the acquisition, investors assume no news equates to no work done. . .but wait, isn’t that a drill rig turning on the Spring Valley project? The notion of “no” work going on at Spring Valley is utterly false. Anyone in the last few months could have driven 90 minutes out of Reno, Nev., on highway and county public roads to Spring Valley and have seen two drill rigs spinning. Based on Terraco’s news releases in late October and early November 2018, significant work was underway at the Spring Valley Gold Project. According to reports, a 30-hole drill program (several million dollars give or take, we assume) appears to be focusing on extending Spring Valley’s high-grade gold zones and proximal to Barrick’s previously drilled highlight hole of 361m of 1.47 gpt gold. Any geologist or miner would assume that the 400×400 foot grid and style of drilling on 100-foot centers is designed to increase the gold resource and definition confidence. Why would such a program be undertaken considering an already robust multi-million gold deposit? 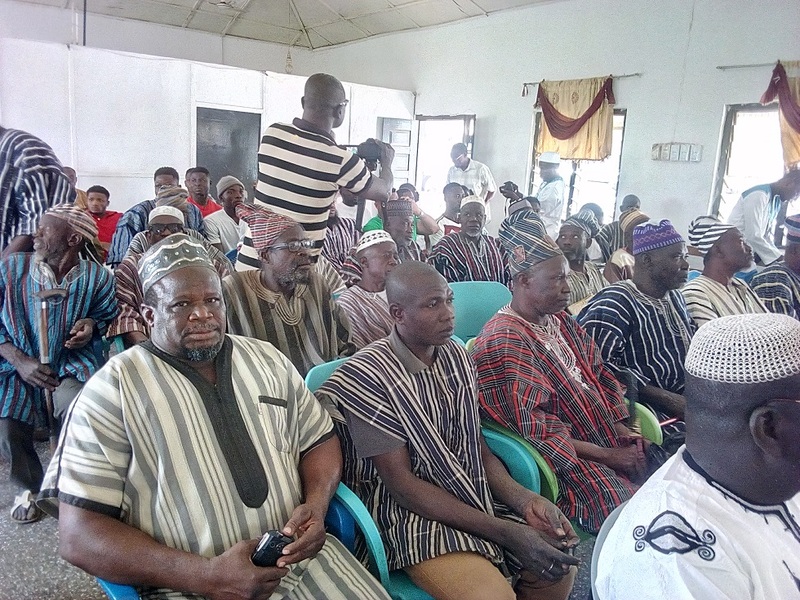 “I believe it is for improving the project for an ultimate sale to a producing mining company or developing themselves,” said Terraco President Todd Hilditch. “Barrick had the project on a feasibility path according to their own (and Midway) news releases that included permitting, base line environmental studies, hydrological and metallurgical work, and I can only assume Waterton is driving forward.” In fact, some analysts in 2014/15 who covered the project through Midway projected base production in the range of 200,000 a year for 14 years. Although this is lighter in ounces than the overall NI 43-101 resources, if one applies an average of 2.5% NSR to 2.8 million ounces (let’s use a rounded $1,300 per ounce), that alone equates to near US$90+ million in un-discounted and un-taxed future cash flow. Overall there is a 7% net smelter returns (NSR) royalty on Spring Valley. Up to 3% percent of the heart of deposit is held by Terraco, 2.5% held by PE firm Red Kite, half a percent held by Osisko and 1% retained by the original prospector/trust. As gold stretches upward past the $1,300 level and beyond, any company out to acquire Spring Valley at these levels would certainly want to clean it up and eliminate any royalties. There are no claw back arrangements in the Terraco royalties, so they’d need to be purchased outright. Given that a combined 3% is held by two powerful groups in Red Kite and Osisko, who would be the first group you would approach? The argument exists that it is probably the one with the largest single royalty held by a junior with a $10 million market cap (i.e., Terraco). By any measure Terraco’s royalty should be a prime target for any acquiring mid-tier or major. This story line could play itself in a few ways, but the immediate catalyst is the price of gold. A potential suitor would be anxious to get hold of this asset before gold runs away and things get more expensive. At the very least, Terraco should be valuated at the convertible loan conversion price $0.18 share that Waterton has pinned this at. That’s nearly 3X its current share price, now between $0.06-$0.07 on the TSX Venture. 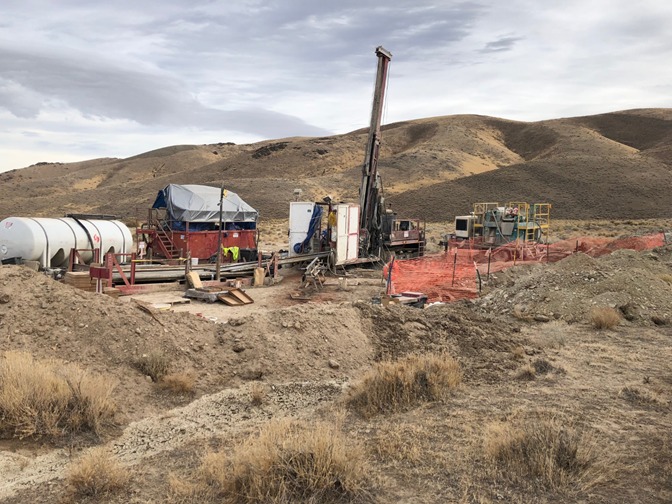 Waterton is performing what looks to be definition drilling and is maintaining its presence in the Nevada claims and permitting offices to keep the project in good standing and move it even further along the development stage. For a more rounded picture of Terraco, you should be aware of its other assets. 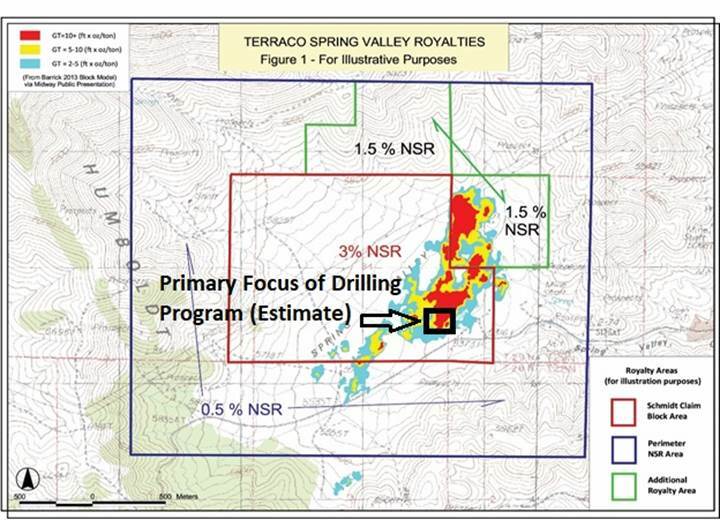 In addition to up to 3.0% NSR royalty on claims covering the majority of the Spring Valley deposit, Terraco holds additional NSR coverage on parts of its peripheral lands, and a 2% NSR royalty on the Moonlight Project, which spans 35 square kilometers (13 square miles), north of, and along trend with Spring Valley. Terraco also has a near 1 million ounce gold project in Idaho, a jurisdiction getting a lot of eyes in recent years. With a rising gold price trend, more consolidation in the gold mining sector from the top-down, and very few 5-million plus ounce deposits to be had, investors are smart leverage Terraco shares at these bargain levels, because the valuation won’t grow gradually, it’ll be more of an instantaneous spike. . .too fast to chase after. . .when the inevitable larger transaction is announced. Knox Henderson is a journalist and capital markets communications consultant. He has advised for a broad range of small cap companies in the resource, life sciences and technology sectors for more than 25 years. 1) Knox Henderson: I, or members of my immediate household or family, do not own shares of the following companies mentioned in this article: Terraco Gold, Waterton, Solidus Resources, LLC, Barrick Gold, Coeur MInes, Alio Gold, Red Kite, Newmont, Goldcorp, Osisko, Americas Silver or Pershing Gold. I personally am, or members of my immediate household or family are, paid by the following companies mentioned in this article: None. My company has a financial relationship with the following companies mentioned in this article: None. I determined which companies would be included in this article based on my research and understanding of the sector. 2) The following companies mentioned in this article are billboard sponsors of Streetwise Reports: Terraco Gold. Click here for important disclosures about sponsor fees. An affiliate of Streetwise Reports is conducting a digital media marketing campaign for this article on behalf of Terraco Gold. Please click here for more information. The information provided above is for informational purposes only and is not a recommendation to buy or sell any security. 5) From time to time, Streetwise Reports and its directors, officers, employees or members of their families, as well as persons interviewed for articles and interviews on the site, may have a long or short position in securities mentioned. Directors, officers, employees or members of their immediate families are prohibited from making purchases and/or sales of those securities in the open market or otherwise from the time of the interview or the decision to write an article until three business days after the publication of the interview or article. The foregoing prohibition does not apply to articles that in substance only restate previously published company releases. As of the date of this article, officers and/or employees of Streetwise Reports (including members of their household) own securities of Terraco Gold and Goldcorp, companies mentioned in this article.